The craze for Chinese learning in the world is on the rise. 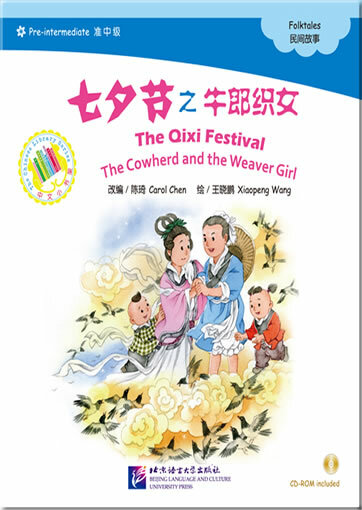 In order to meet the needs of foreign learners of Chinese from different parts of the world, dozens of Chinese textbooks for them have been published. Most of them, however, have been designed for classroom use. 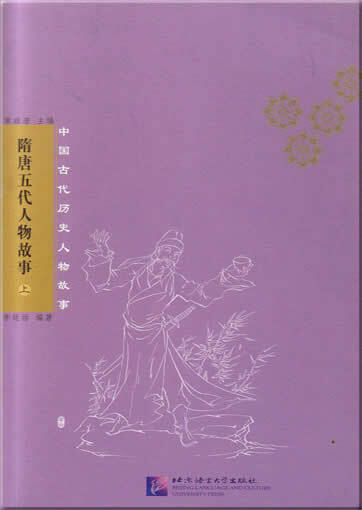 For the teaching of Chinese as a foreign language, these textbooks are of course very important and essential. 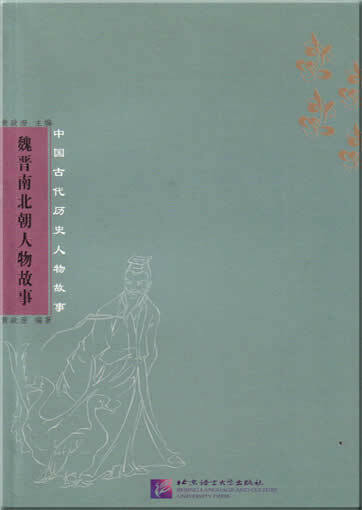 However, in order that large numbers of learners have something to read after class, have more opportunity to raise their level of Chinese, and learn about Chinese culture, it is extremely necessary and helpful to regularly compile some outside-class reading materials for different levels of foreign students. 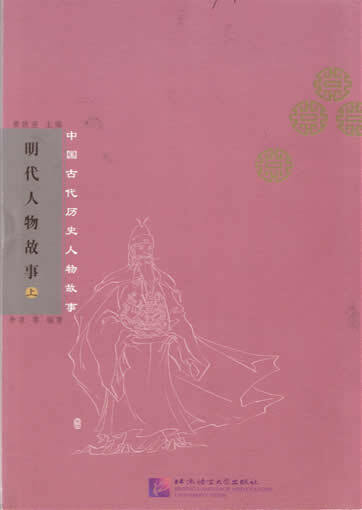 For this, we have compiled this Stories of Chinese Historical Figures Series. 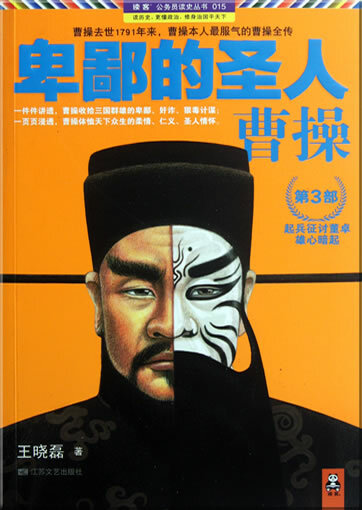 As reading materials outside class, this series is intended to the readers who have reached a certain level of Chinese. 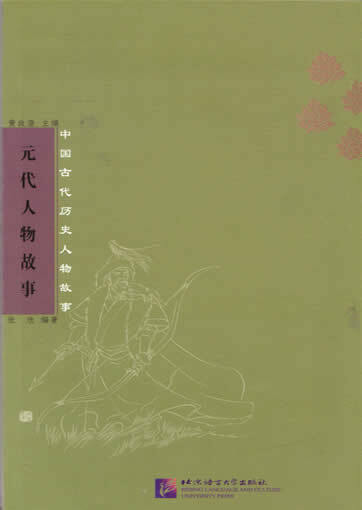 This series consists of 14 volumes: 2 for the Pre-Qin Period, 2 for the Qin-Han Period, 1 for the Period from the Wei-Jin to the Northern and Southern Dynasties, 2 for the Period from the Sui-Tang to the Five Dynasties, 2 for the Song, Liao, Jin, and Western Xia Dynasties, 1 for the Yuan Dynasty, 2 for the Ming Dynasty, and 2 for the Qing Dynasty. 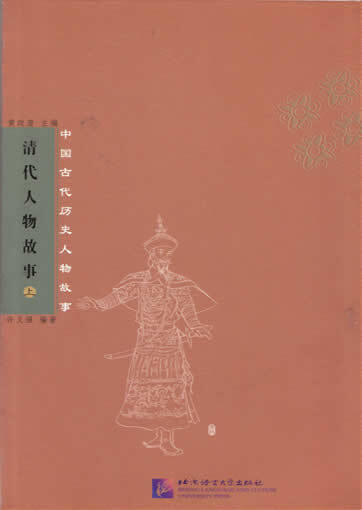 The stories in this series span 5000 years, and in such a long history, we have selected more than 300 various representative figures and related their life stories. 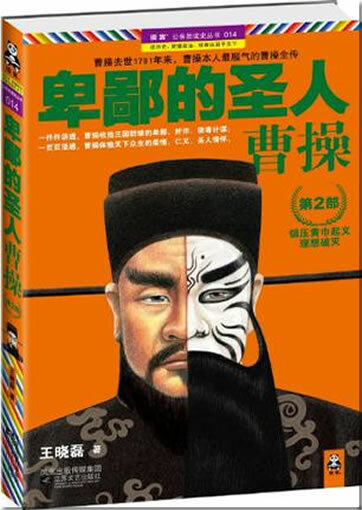 Of these historical figures, some are emperors, generals and ministers, some are influential writers, artists and scientists, some are national heroes who strived for the prosperity of the Chinese Nation, and some are disasters who earned themselves eternal infamy and are condemned by history. 1. The easy and simple language. 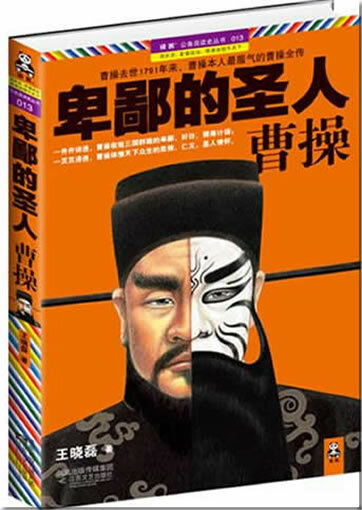 The words we use belong to Level A and Level B (3028 words altogether) in the Guideline of Graded Chinese Vocabulary; in other words, foreign students can understand the stories if they have mastered a vocabulary of about 3000 common Chinese words and with the aid of new words provided in the book. 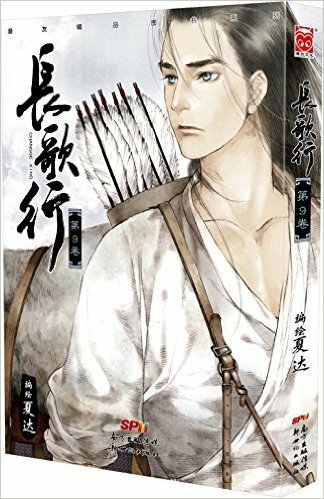 The Chinese level of the target readers has confined the language we use, which has always been our concern in course of the compilation of this series. 2. The vivid and readable plot. There are plenty of materials about the life stories of famous historical figures. 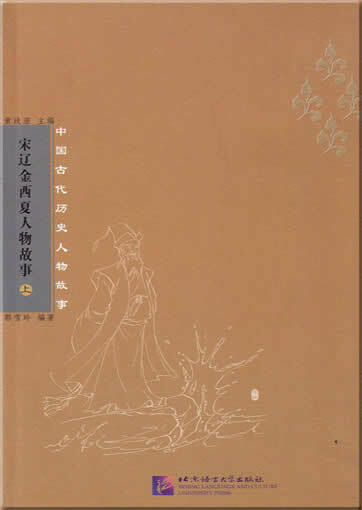 In course of compilation, we have mainly selected interesting and typical events, with more emphasis on the plot of a story, and tell the story in easy and simple language. The good combination of vividness and readability can arouse the interest of readers in reading. 3. Emphasis on the training in reading skills. 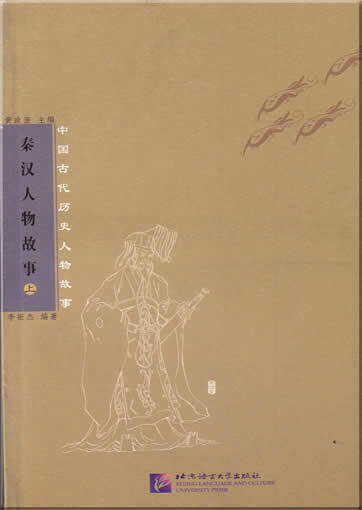 In each story, apart from the section of new words and notes to help the readers understand the story, considering that readers have had some ability to guess and produce some words, such as 穷人， 长久， 官兵， 杀害. 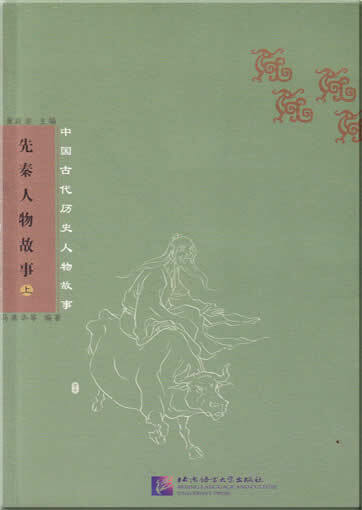 阿re not listed in Levels A and B, they are not included in the new words, because readers have already grasped the meaning of the components of the words. Meanwhile, though being new words, they are not important in context, and readers still understand the plot or guess their meanings. Sometimes we give the pinyin in brackets following the word or character, for example, 战场， 报酬， 援助 , and readers can look them up in a dictionary if necessary. 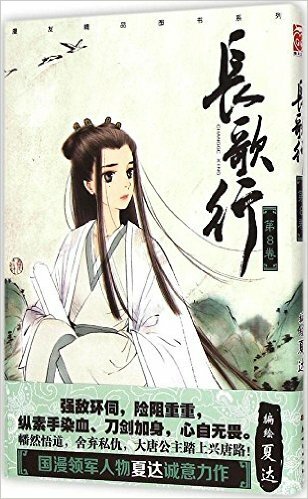 Moreover, this series is for after-class reading, not on classroom basis, and the selection of new words is based on each story, regardless of the whole volume, therefore, readers can choose any chapter to read. No vocabulary is annexed at the back of each volume. 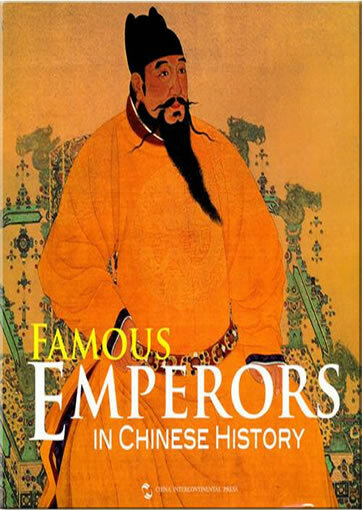 In order to help readers better comprehend every historical figure, we provide a brief introduction to each historical period. Furthermore, a chronology of every historical stage can be found as an annex. Readers can also find the historical maps or figures in some chapters. 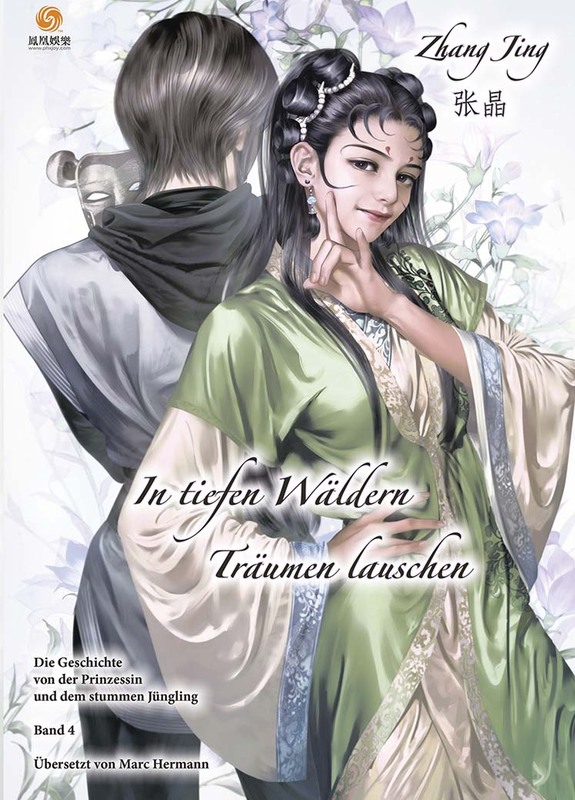 This product was added to our catalog on Mittwoch 18 April, 2007.